I found Julie very friendly and she put me at ease. Her method of teaching and the way in which she explained things quickly remedied some bad habits that I picked up due to past experience. 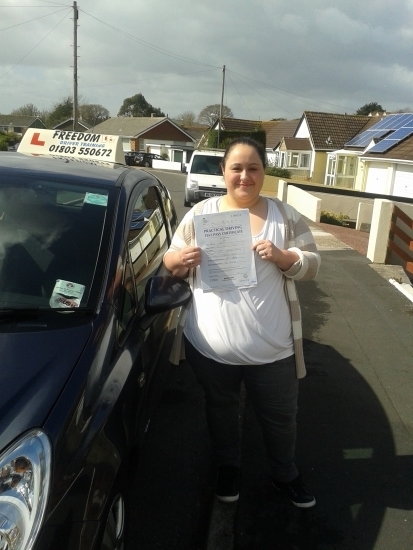 The patience and understanding shown to me made my learning experience easy and aided me in passing my test first time. I will always be grateful to Julie and would recommend this school to anyone.